Hotel 247.com is situated within easy reach of the M60 ring road and is 5.8 miles from Manchester City Centre. We provide comfortable heated rooms with free wireless broadband internet, 32 inch flat screen remote control TVs with freeview and SKYSPORTS channels. 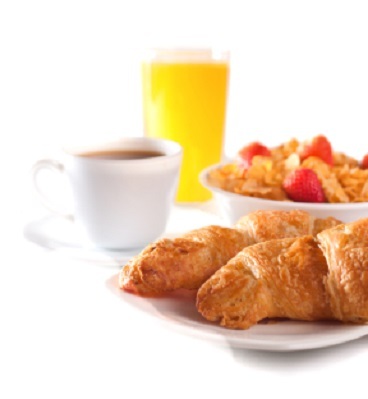 Snacks, Evening meals, Hot cooked Breakfast and Buffet Breakfast. We provide ample free car parking spaces. We provide a laundry and dry cleaning service. We also have a coin operated guest laundry. Wifi is free and unlimited and we do not charge for a premium service.